A sequel to the popular open world racing MMO has been announced. 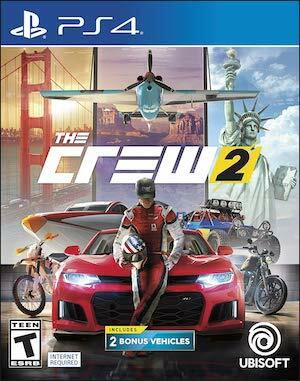 Ubisoft will be launching a sequel to its popular open world racing MMO, The Crew, later this year, the company has announced and confirmed. As of right now, this is all we really know- more details are presumably incoming shortly, but for now, this logo is all we have, alongside the confirmation that the game exists and is due out later this year. 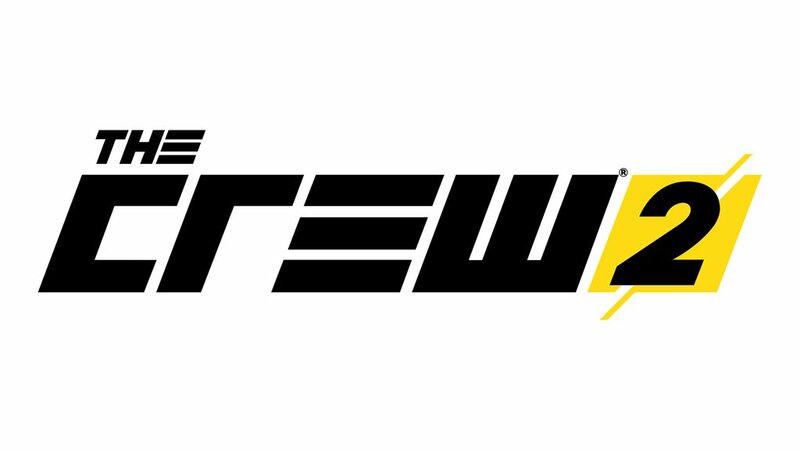 The original Crew was widely considered to be disappointing, but with a lot of work put into an extensive expansion for the game, which overhauled gameplay entirely, its reputation has increased over time. With millions of players now playing the game, it is one of Ubisoft’s big successes this generation, so it does make sense that it would get a follow up. For the sequel, let’s hope Ubisoft applies everything that it learned from the first game right away, so there are no teething pains. We’ll keep you posted on more details about the game, which, presumably, will launch on PS4, Xbox One, and PC.